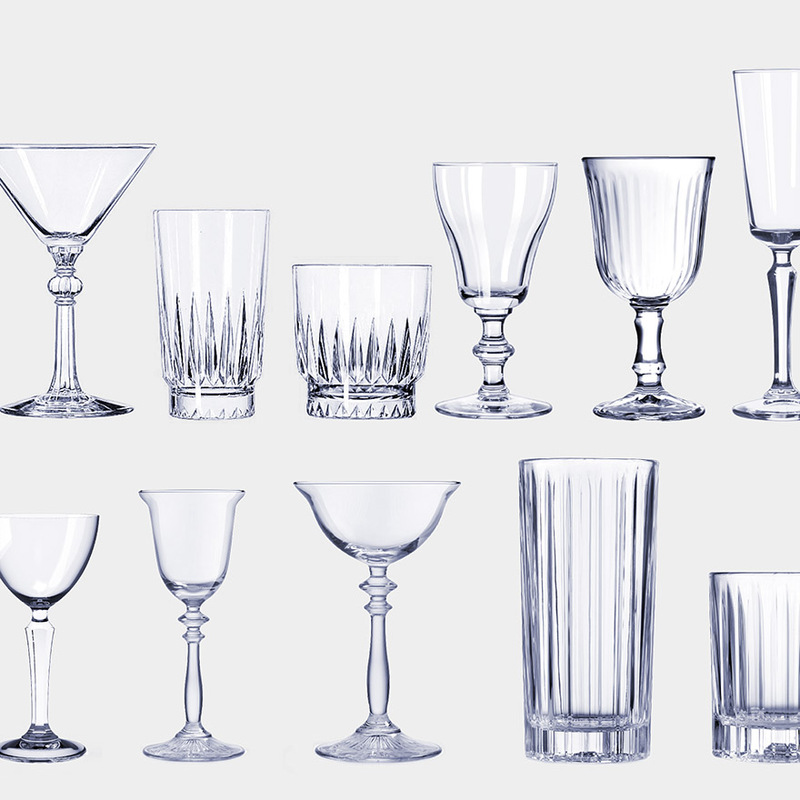 We'll be adding many more in the weeks as we prepare to send our next cocktail book to press with the best 3,000 cocktails from the nearly 4,000 we've assembled. With: Aged rum, fino sherry, cherry brandy and bitters. 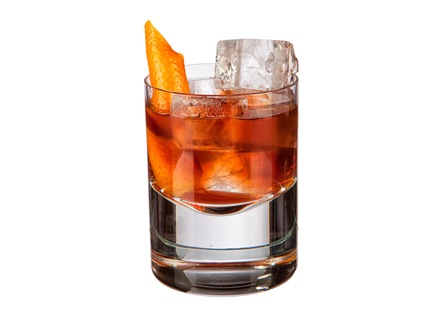 We say: Judicious dashing of orange biters and hitting the correct dilution will make or break this drink, which is a fine balance between aged rum and rich cherry liqueur verses dry fino sherry and aromatic bitters. With: Añejo tequila, oloroso sherry, gentian liqueur, mezcal, agave syrup and chocolate bitters. 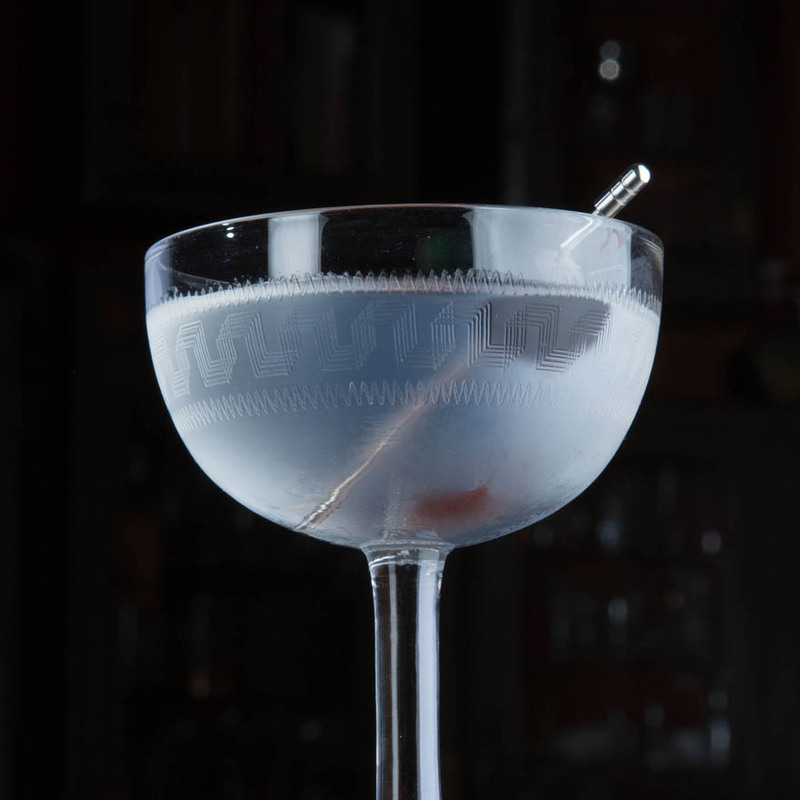 With: Dry gin, lime juice, sugar syrup and bitters. 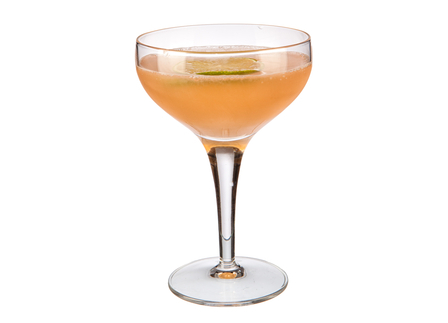 We say: A riff on the classic Gimlet. 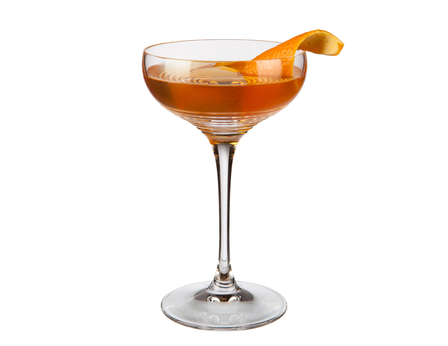 With: Dry gin, Grand Marnier, and sweet vermouth. 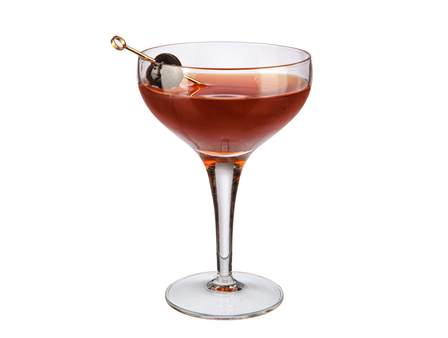 We say: A boozy sipper of a cocktail that's medium dry with honeyed richness. 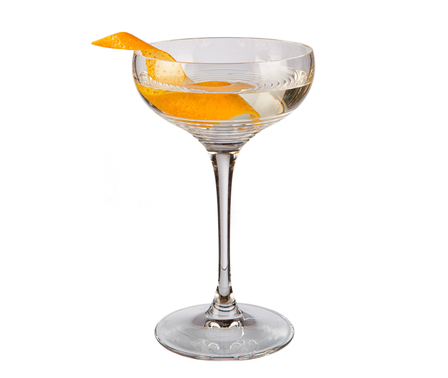 Gin based with orange zesty freshness and sweet vermouth adding deep herbal complexity. A great after-dinner cocktail that also works well on-the-rocks. 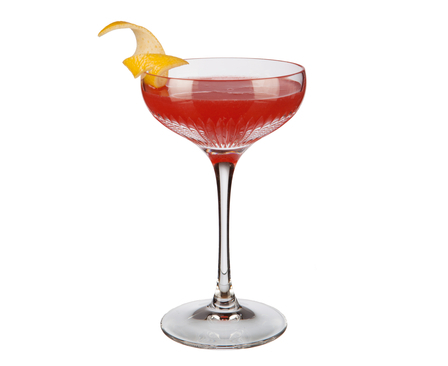 With: Straight rye whiskey, pink grapefruit juice, fresh raspberries and sugar syrup. We say: The original Blinker from Patrick Gavin Duffy's 1934 The Official Mixer's Manual uses grenadine but London's Hawksmoor have switched this for a few fresh raspberries and a dash of sugar syrup, turning a good drink into a great cocktail. With: Straight rye whiskey, Yellow Chartreuse, cherry brandy and Fernet Branca. 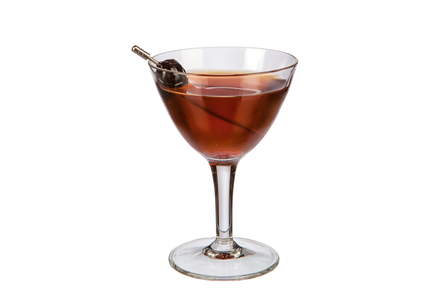 We say: Fernet Branca adds an almost smoky note to the rye, Yellow Chartreuse and cherry brandy combo. A great bittersweet after diner digestive. With: Vanilla infused white rum, mead, pineapple juice, honey water and vanilla bitters. We say: Ripe pineapple, rich vanilla and honey laced with rum. 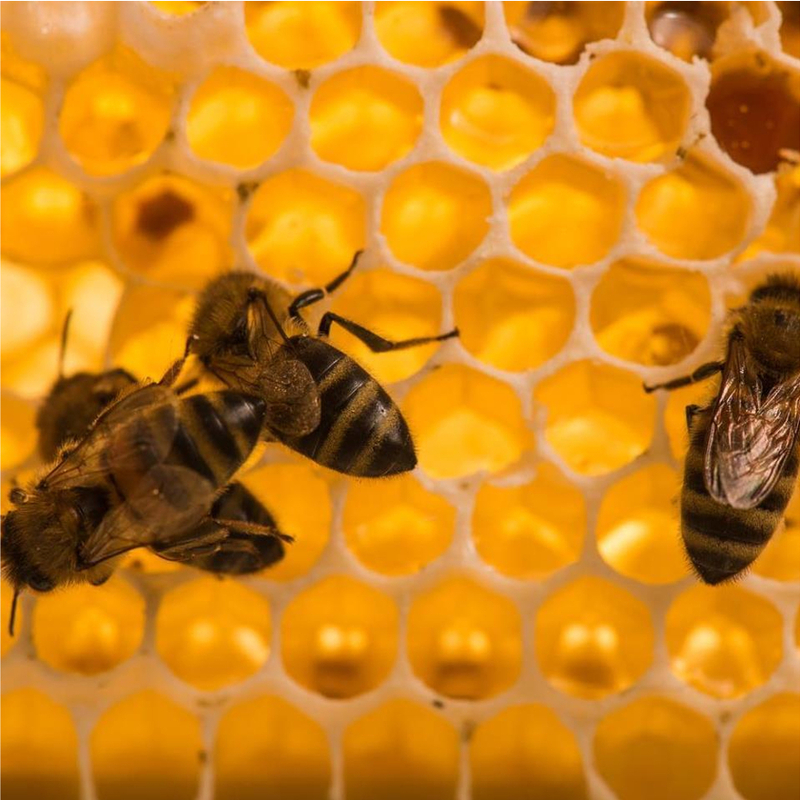 The use of mead in this drink inspired the 'Mediocre' name. 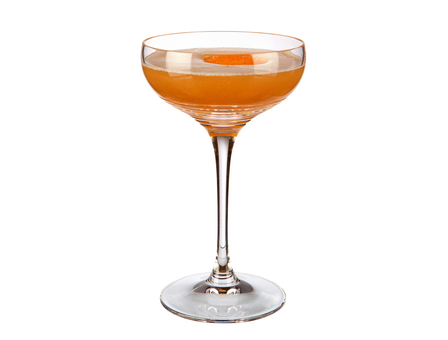 With: Bourbon, vanilla liqueur, maple syrup, ginger liqueur and orange bitters. We say: Charles Joly's original recipe called for Nevan liqueur (sadly no longer made) and fresh ginger. 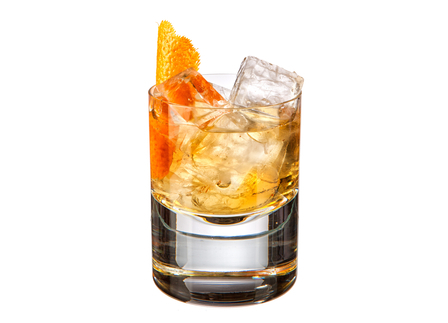 This simplified version has as a flavour reminiscent of the original combining 'made for each other flavours' in the shape of bourbon, vanilla, maple syrup, ginger and orange. 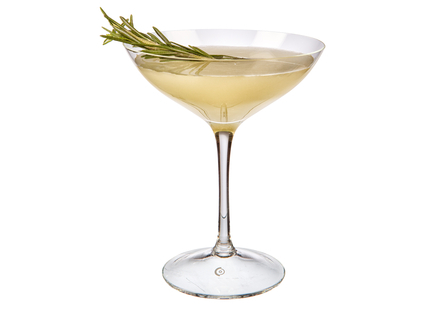 With: Cloves, pisco, mead, pineapple juice, vanilla liqueur and pine liqueur. 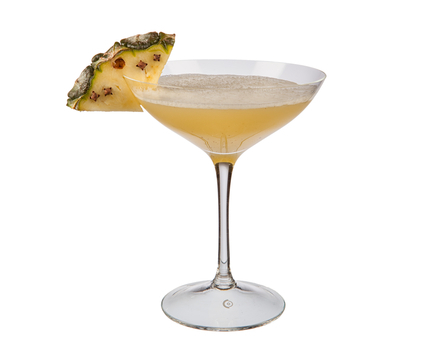 We say: Honey and pineapple, laced with aromatic pisco and spiced with clove. With: Straight rye whiskey, pedro ximénez sherry and bitters. We say: Rye whiskeys' strength and spice cuts through and dries the rich sultana notes of PX sherry with the bitters, particularly the walnut bitters, adding favour and complexity. We say: A riff on the classic Brown Derby, this is a refreshing bourbon sour with zesty citrus and subtle warming earthy ginger. 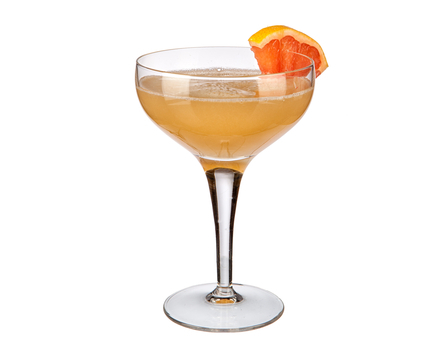 With: Bourbon, Aperol and pink grapefruit liqueur. , the Sunset Strip seems to benefit from the aeration and extra dilution provided by shaking, hence this is the method we've chosen. With: Mezcal, Green Chartreuse, maraschino liqueur, pineapple juice and lime juice. 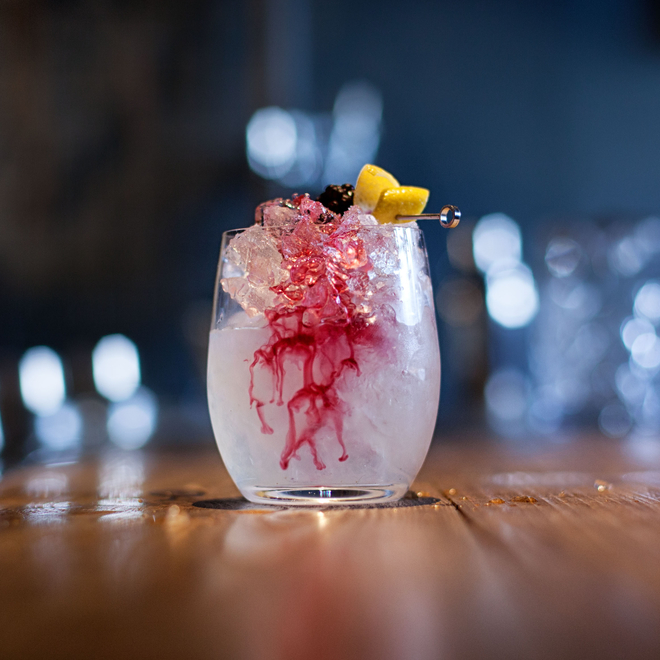 We say: This riff on the Last Word is named after the direct Spanish translation of Last Word, hence the use of mezcal in place of gin. 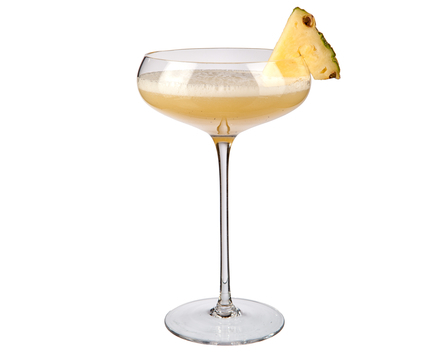 Pineapple juice, another distinguishing feature of this riff on the classic, works brilliantly - adding a fruity sweetness and complexity. With: Genever, Mandarine Napoleon and Jägermeister. 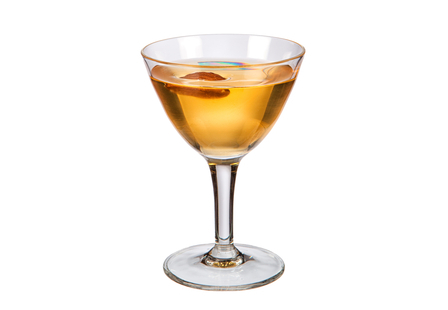 We say: A dry, lightly bitter, aperitif cocktail highlighting the bready notes in genever and the bright zesty freshness of Mandarine Napoleon. Jägermeister adds bitter complexity. With: Moscatel, vodka, dry vermouth, fino sherry and bison grass vodka. 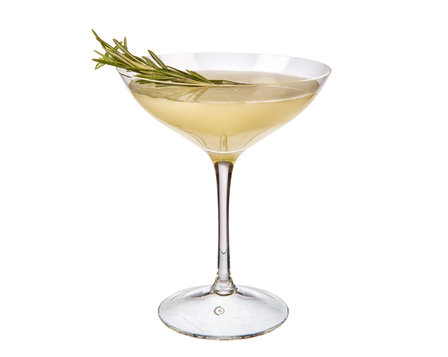 We say: A Bamboo meets a Vodka Martini in this boozy, vodka-laced aromatic aperitif cocktail, so named due to this cocktail packing a trio of fortified wines.